The recent slew of big retail names, such as Amazon, Sports Direct, Debenhams and John Lewis have been caught out with issues of failing to pay the minimum wage. The likes of Uber, Deliveroo and Pimlico Plumbers have also been under increasing pressure over the issue of self-employment versus worker status. 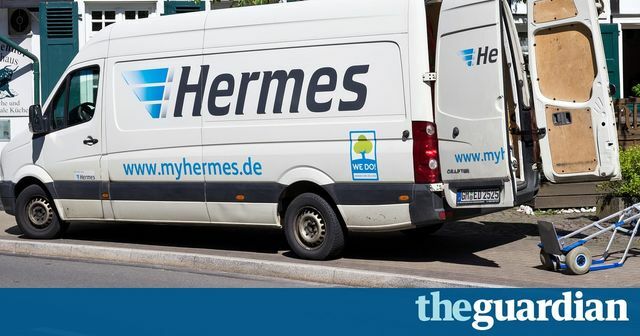 Hermes have now attracted the spot light on both fronts with reports that their drivers (who Hermes say are self-employed) may be forced to work up to twenty consecutive days over the Christmas period. When looking at excessive working time (working twenty days straight is excessive), there are two key considerations. First, a breach of the Working Time Regulations (WTR), which governs how much work someone should be doing in any given day or week. Secondly and perhaps more broadly, health and safety considerations must be paramount – some jobs become very dangerous if workers are over tired and liable to make mistakes or fall asleep. Workers should not work more than 48 hours in a week, 13 hours in one day or more than six days per week. However, all of these working practices are measured over a 17 week period. The 48 hour week can be overcome by signing an opt-out and the reference period can be increased by getting workers to enter into a workforce agreement. And if the drivers are genuinely self-employed, then it is for them to govern how much and when they are working. Self-employed or not the head contractor is required to vet and approve the risk assessment for the driving to be done. If that risk assessment were to demonstrate that the driver would be doing an excessive and therefore potentially dangerous number of hours and this were permitted, if there were an accident it is highly likely that this would be a factor in determining fault. Not only is it a challenging time of year because of the volume of deliveries to be made, but additional risks occur due to an increase in pedestrians being out after dark, adverse weather conditions and perhaps behaving less cautiously than usual in their rush to complete Christmas shopping. So the message for contractors is whether or not you are bound to follow the WTR, you must ensure that anyone carrying out delivery functions for you is doing so in a safe manner or liability for accidents could well still fall on you. many couriers are sceptical and fear they will have to work 20 days consecutively if and when cover cannot be found – or risk losing their contracts.